Home > Content Hub > What is the importance of good nutrition and why do we need vitamins and minerals? What is the importance of good nutrition and why do we need vitamins and minerals? What is the importance of good nutrition? While most of us try to eat healthily it can be difficult to always have the perfect diet every day. Not only that, in our modern lifestyle we are often under constant pressure and stress, as well as being exposed to toxins, heavy metals, pesticides, chemicals, pollution and radiation. All of these things can have an impact on our overall health and wellbeing as well as depleting our bodies of important nutrients. Why do we need vitamins and minerals and what do they do? Good quality nutrition is fundamental to our overall sense of health and wellbeing. Vitamins and minerals are contained in the foods that we eat and our body needs them to grow, develop, function and thrive in day to day life. Most vitamins and minerals need to be obtained through our diet as our body cannot make them. Considering each vitamin has an important specific role or many important roles to play within our body, it’s easy to see why good nutrition is so important. Who may benefit from a daily multivitamin? Vegetarians or vegans may be deficient in vitamin B12 or iron3. Learn about which Cenovis product may be appropriate for you. What Are the Benefits of Krill Oil? What’s the difference between prebiotics & probiotics? What Are the Benefits of Calcium for Kids? CENOVIS stands for family health and has been loved and trusted by Australian families for over 80 years. 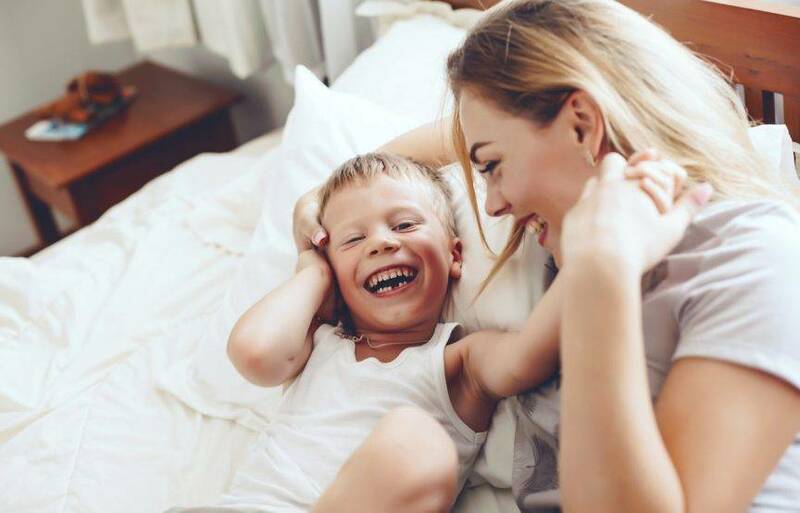 We provide quality, proven solutions that are tailored to the changing needs of families, including kids vitamins with no artificial colours and flavours and unique formats designed to fit with the busy lives of Australian families. You can view our entire icon rangeproduct range if you still can't find what you're looking for or if you have any questions icon chatchat to a naturopath to find out more. © 2019 Sanofi-aventis Healthcare Pty Ltd trading as Sanofi Consumer Healthcare. Always read the label. Use only as directed. If symptoms persist, see your healthcare professional. Vitamin supplements should not replace a balanced diet. Cenovis is a trade mark of Sanofi-aventis Healthcare Pty Ltd trading as Sanofi Consumer Healthcare. A.C.N. 076 651 959. For Australian residents only. The Cenovis team is just a phone call or email away. Please call us on 1800 818 806 or send us an email using the form below. If you’d like to know which product might be suitable for your needs, or if you have questions relating to any of our products, we’d love to hear from you. Yes! I want to receive future offers, communications and product information form Cenovis.